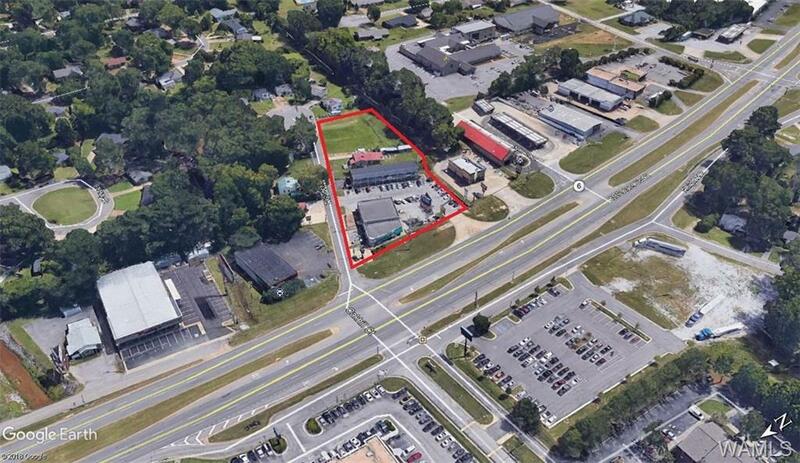 FOR SALE: 1.70+/- ACRES of Commercial Development land on McFarland Blvd. - 52,000 VPD. 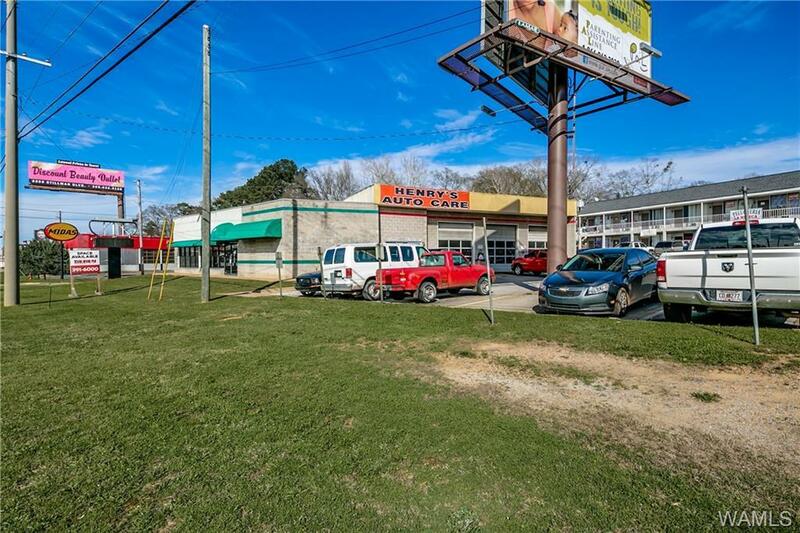 Property is currently comprised of 4 structures totaling gross monthly income $8,868.74. 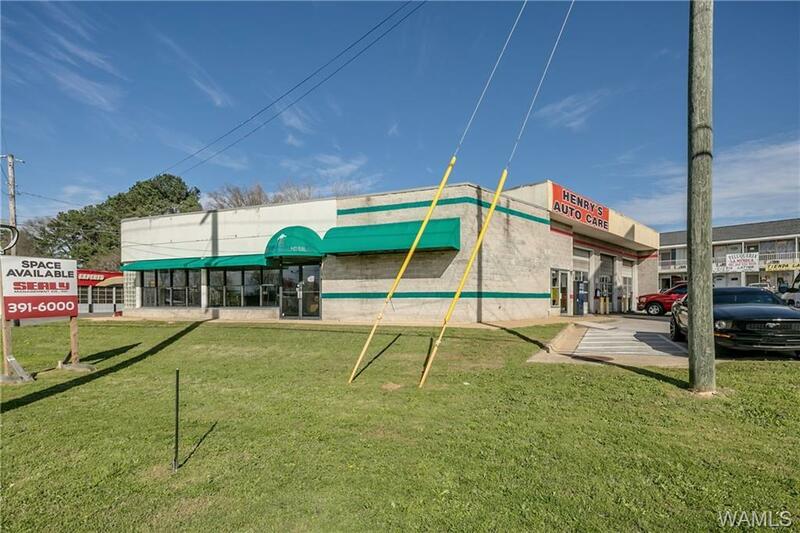 Call agent for more information about lease terms.